Share your feedback for the chance to win a special holiday experience! Got a thirst for adventure? Our stunning rivers, lakes, forests and mountains are ready and waiting! 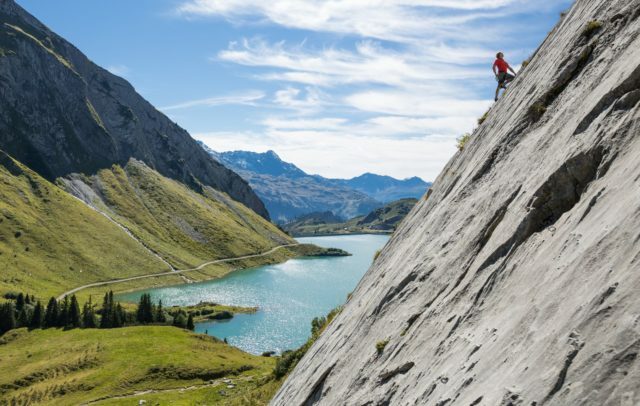 Sandwiched between Lake Constance and the 3,000-plus metre peaks of the Silvretta, the fantastically diverse Vorarlberg region is a real paradise for outdoor activities. 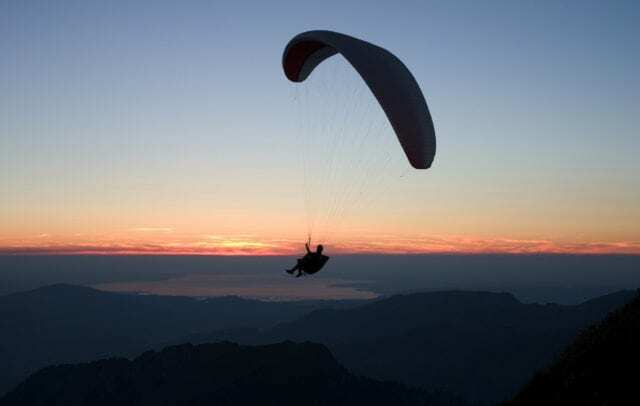 Here, classic attractions such as hiking, mountaineering, mountain biking, skiing and winter hiking go hand in hand with full-throttle pursuits including paragliding, canyoning, rafting, canoeing and paddling. 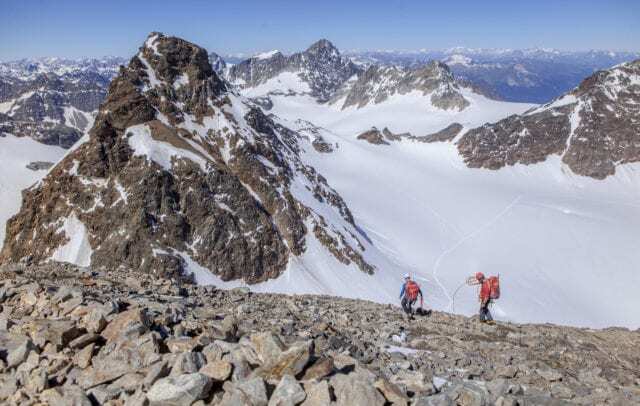 While Lake Constance is of course home to all manner of water sports, the nearby mountains boast a challenging array of rocks, gorges and snowy crags. Throughout the winter, outdoor fans are free to indulge their passion for freeride tours, snowshoe hikes and ice climbing. 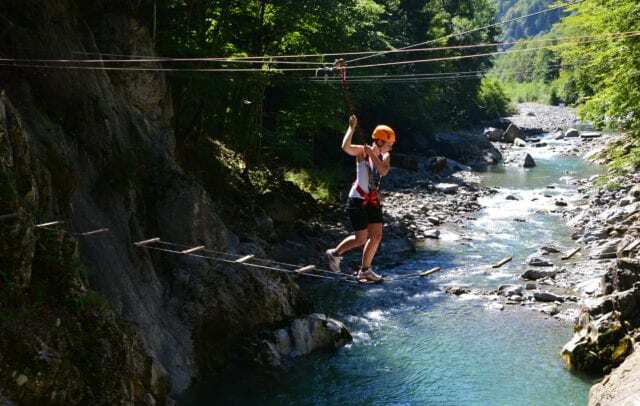 Professional outdoor operators and mountaineering schools offer visitors the chance to sample a wide range of trendy sports in Vorarlberg, including options for solo travellers, groups/teams and even company training days. Statutory regulations guarantee maximum safety, with outdoor sports operators required to complete a stipulated training programme. Special provisions also help ensure the conservation of nature and habitats: for example, canyoning is permitted only in certain gorges. 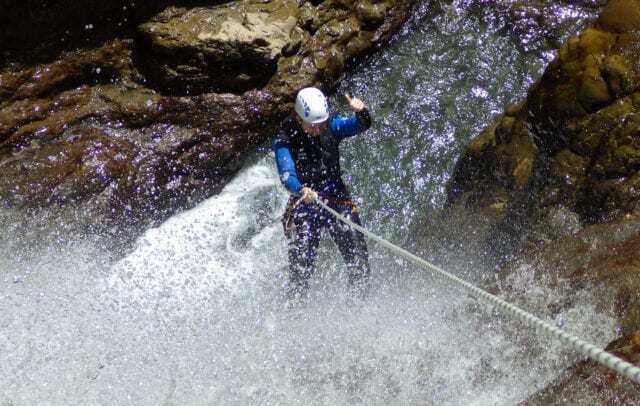 The allure of canyoning: slide through gorges, jump into clear waters, abseil over waterfalls. 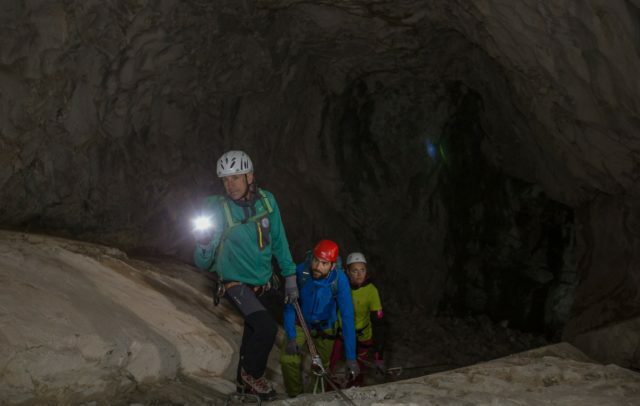 A tour into the heart of a mountain - Schneckenlochhöhle cave and the Gauablickhöhle via Ferrata cave tour. 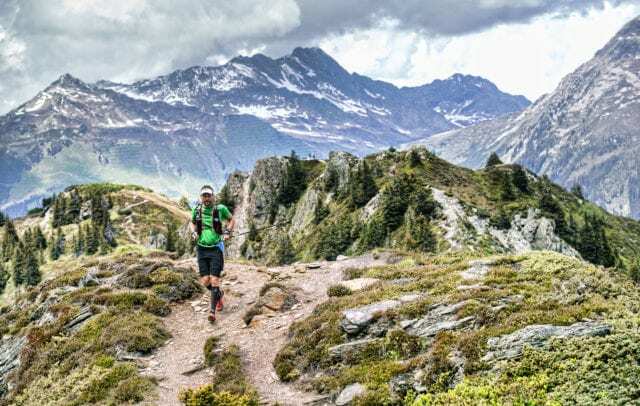 Whether strolling, hiking, jogging, high-altitude jogging or trail running – exercising in the fresh air assists the body during training and promotes mental regeneration. 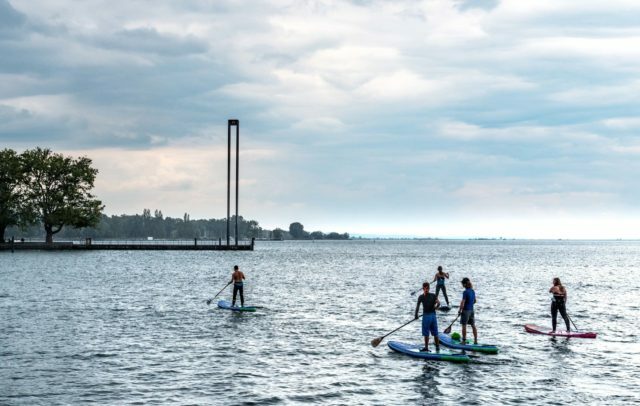 Stand Up Paddling (SUP for short) is a fun trend you can try on Lake Constance, at a mountain lake, and even in whitewater. 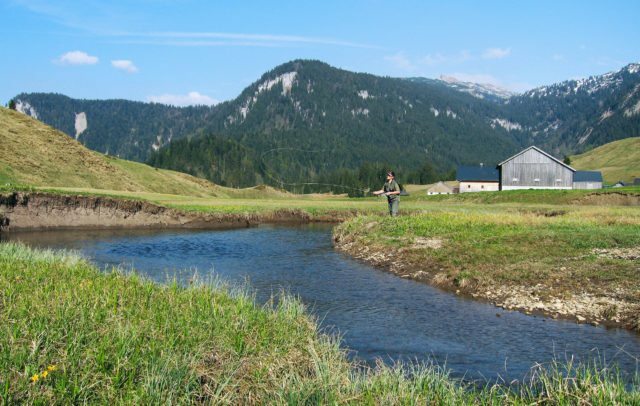 Fishing paradise in Vorarlberg: Cast your fishing rod, make yourself at home on the shore, enjoy the silence and reflect.